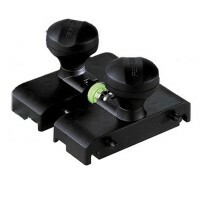 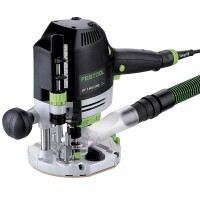 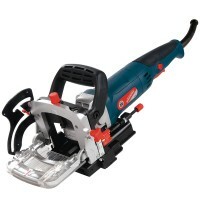 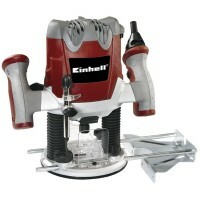 Einhell RT-RO55 Electronic Router Features The Einhell router sits well in the hand and w..
Festool 492601 FS-OF 1400 Guide Rail Adaptor for use with Routers Features Guide rail ada..
Silverline 128999 Silverstorm Biscuit Jointer Features Robust aluminum fence is fully adj.. 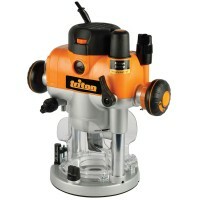 Trend T4EK 850 Watt Variable Speed Router Features Variable speed control. 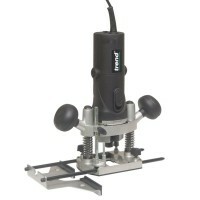 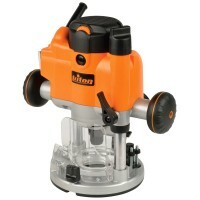 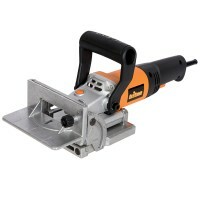 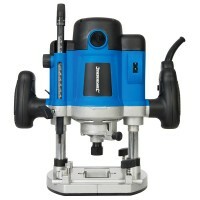 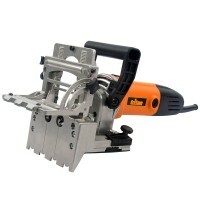 Spindle ..
Silverline 124799 1/2in Plunge Router Features Variable speed control and soft-start elim..
Triton JOF001 Compact Precision 1/2in Router Features Lightweight, compact router ideal f..
Triton Duo Dowel Jointer Features Features double drilling at 32mm centres for dowel join..
Triton Tools MOF001 Variable Speed Router Features Built on the back of the Multi-Award w..
Festool 574410 OF1400 EBQ-Plus 1/2in Router 1400W - 240V Features Robust and reliable tha..
Triton TBJ001 Biscuit Jointer 760W 240V Features A powerful 760W biscuit jointer with cas.. 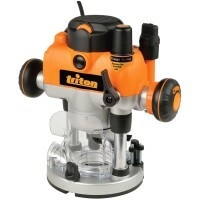 Trend Router T11EK 1/2 2000w Variable Speed and Kitbox - 240V Features A 1/2" shank 2000-..
Triton Tools TRA001 1/2in Plunge Router Features Designed by woodworkers for woodworkers!.. 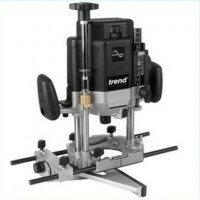 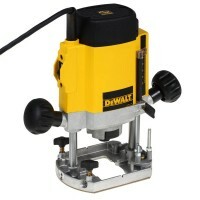 Trend Router T11EK 1/2 2000W Variable Speed and Kitbox - 110V Features A 1/2" shank 2000-..
DeWalt DW615 900W 1/4in Variable Speed Plunge Router - 240V Features Variable speed DeWal..